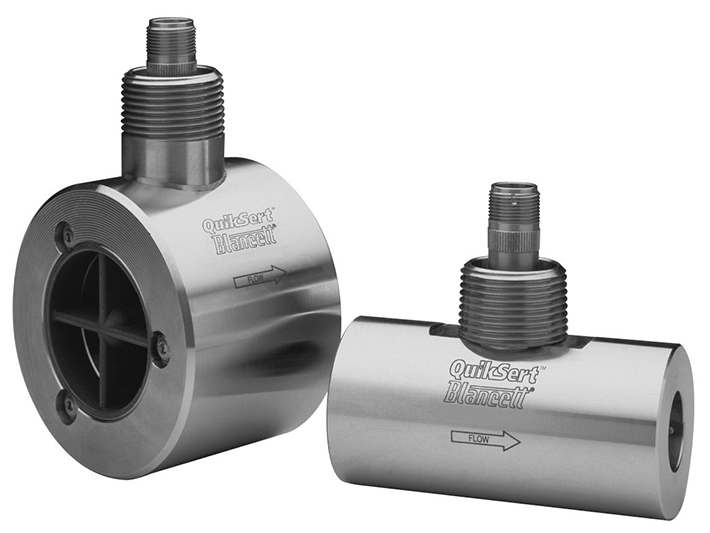 The Blancett QuikSert® In-line turbine flow meter provides the high accuracy and rigorous design of the standard Blancett turbine, but in a wafer-style mounting configuration. 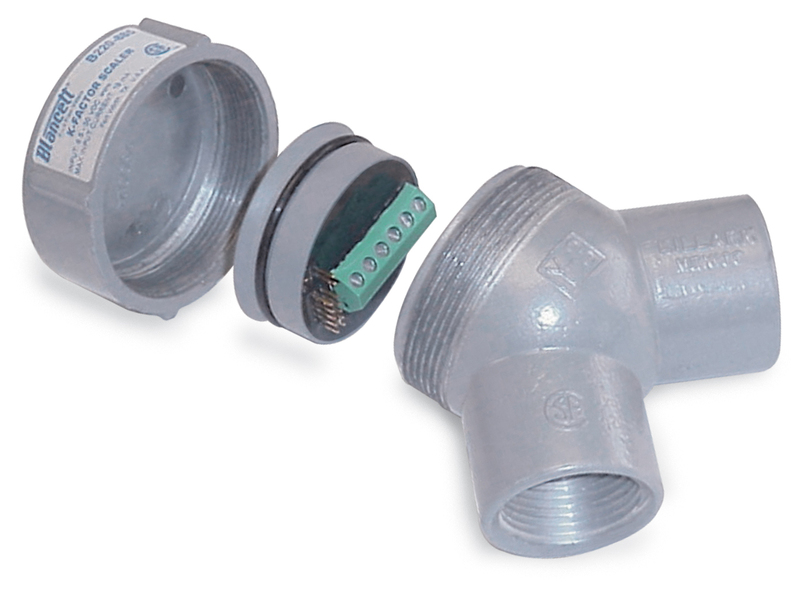 With a unique "between-the-flange" design, the need for mating flanges is eliminated, saving installation time and cost, and allowing for limited space requirements. For fluid models, precision upstream and downstream flow straighteners provide a high degree of measurement accuracy. 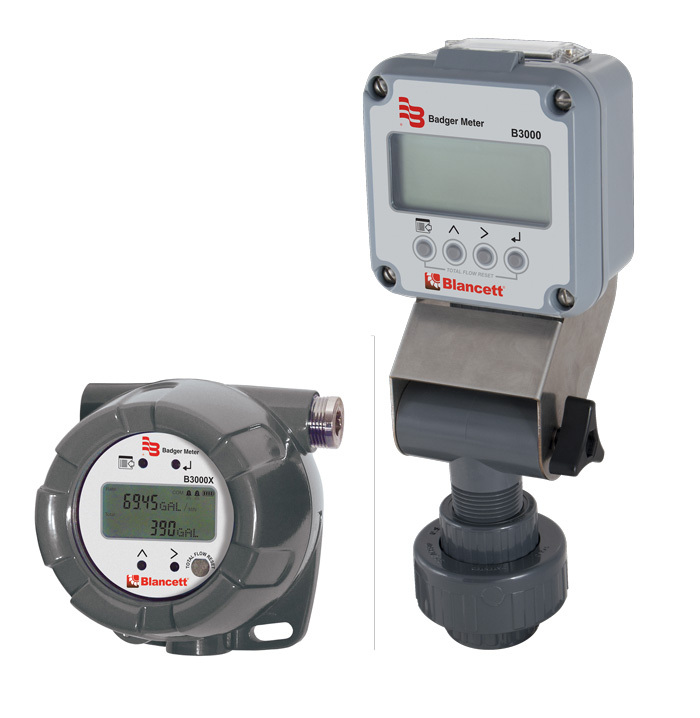 (Gas only) Consistent, reliable gas flow measurement.